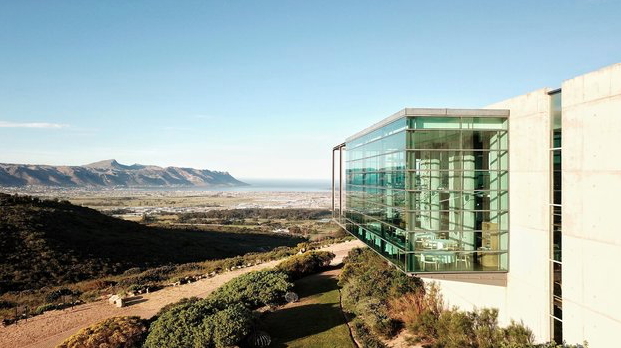 The 30 nominees for the highly anticipated annual Eat Out Mercedes-Benz Restaurant Awards have just been announced – and we’re so excited to announce that The Restaurant at Waterkloof is amongst them! What a proud moment for Executive Chef Gregory Czarnecki and his team. 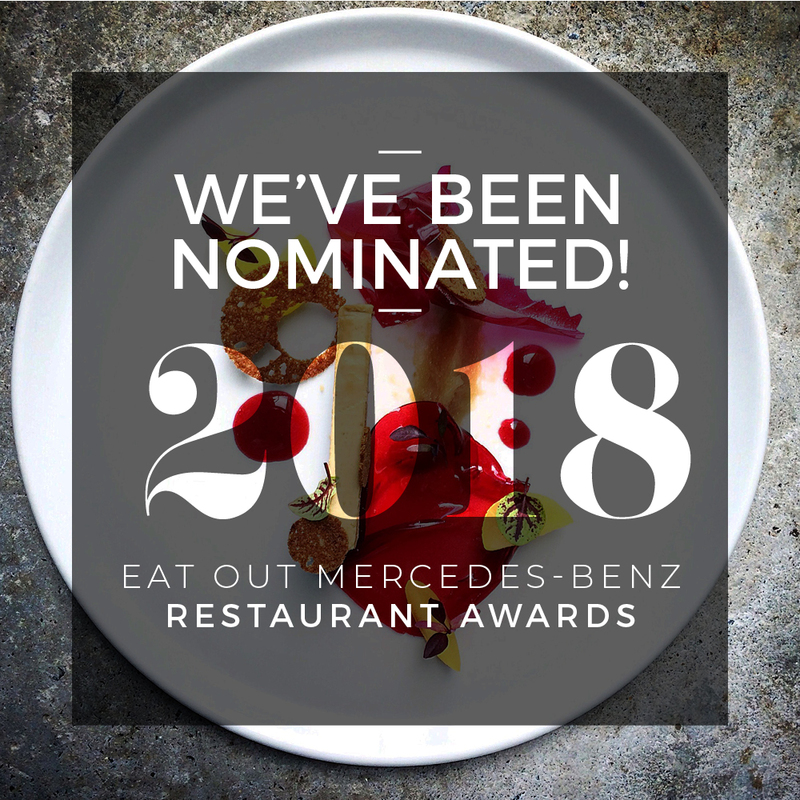 The #EatOutAwards take place on Sunday 18 November 2018, where the coveted #Top10 restaurants will be unveiled. Our congratulations and best of luck to all of the finalists!